This section describes many of the programs and services provided by agencies and non-profits. Please note that programs and funding levels can change from year to year, and assistance may not always be available. 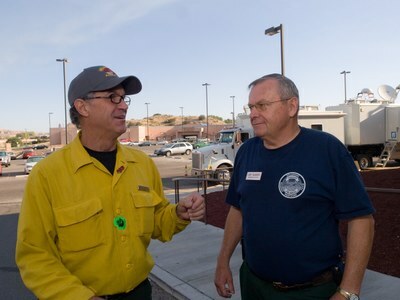 When large wildfires affect an entire community, there are usually public meetings to provide current information on services and programs available. You may also find additional assistance from community volunteers and local organizations that are not included here.